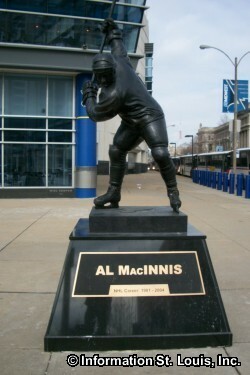 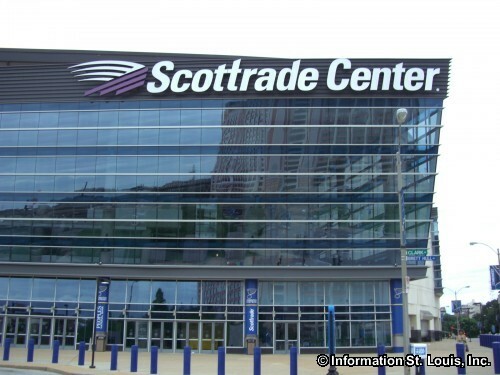 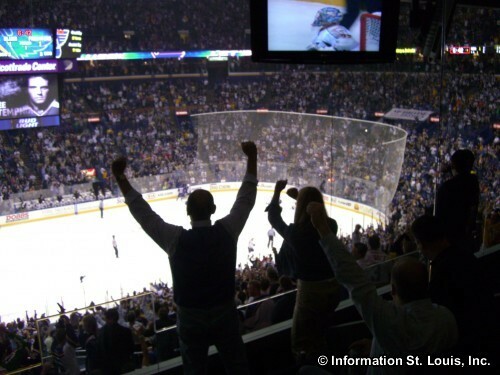 The Enterprise Center, formerly the Scottrade Center, is the home of the St. Louis Blues Hockey Team and is located in downtown St. Louis, just east of historic Union Station, between Market Street and Clark Ave. 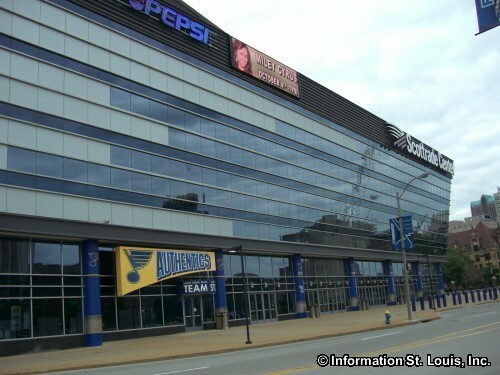 It hosts about 175 events per year, such as family events, ice shows, live concerts, basketball games and other sporting events. 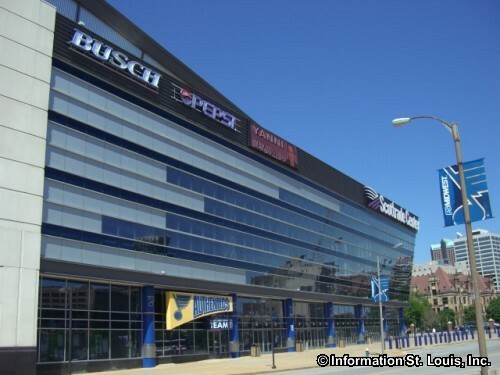 The Center features food concessions throughout the building, plus the Bud Light Zone exclusively for Club seat and Loge Box ticket holders. 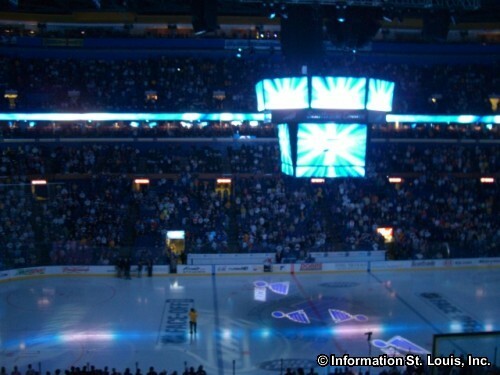 And for all things "Blues" visit the True Blues Authentic Team Store. 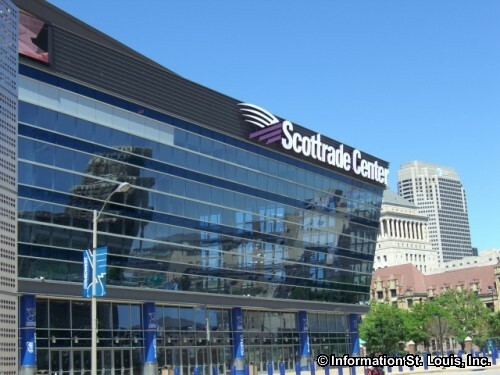 Tickets for individual events can be purchase online, by phone, through Ticketmaster and at the Scottrade Center box office.